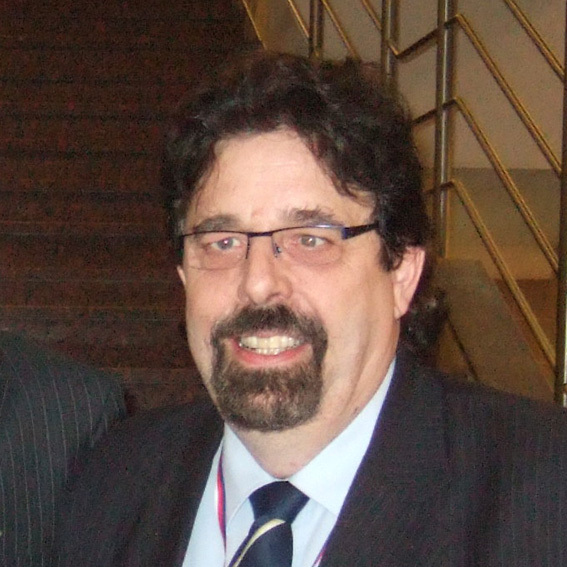 Dr. Eckhard R. Lucius PhD attended the 1st Governing Body (GB) meeting of the EUSO in Dublin in May 2002. He was EUSO Country Coordinator (CC) for Germany from 2003-2006 and again from 2008-2011. In 2007 he was Director at the 5th EUSO in Potsdam, Germany. He was elected EUSO Vice President at the 9th EUSO in Pardubice, the Czech Republic. In 1995 he was appointed Delegation Leader of the German International Biology Olympiad (IBO) and was the Director of 9th IBO in Kiel Germany in 1998. He was the German Delegation Leader at the International Junior Science Olympiad (IJSO) from 2004-2010. Dr. Paraic James, B.Sc., Ph.D. (NUI), M.I.C.I., M.R.S.C., C.Chem. was Chairman of the Scientific Committee (SC) of the 1st EUSO held in Dublin, Ireland in 2003 and of the 3rd EUSO held in Galway, Ireland in 2005. 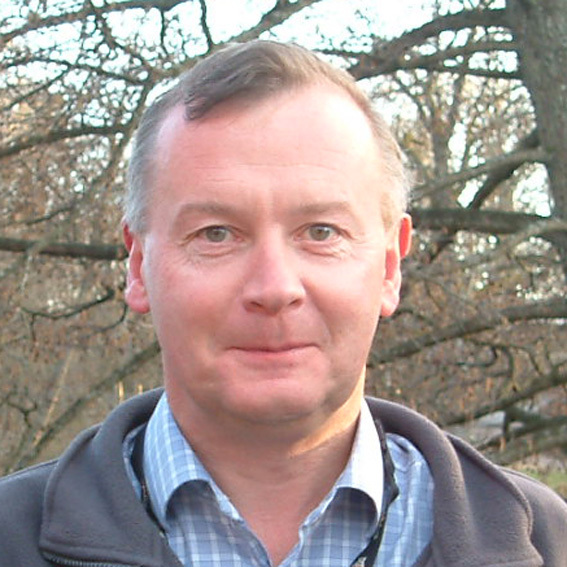 He served as the Irish Country Coordinator (CC) and Chemistry Mentor at the 8th EUSO held in Gothenburg, Sweden in 2010. He was the leader of the Irish team at the International Chemistry Olympiad (IChO) 1998-2015 and at the International Junior Science Olympiad (IJSO) 2004-2014. In 1986, Paraic was appointed lecturer in Organic Chemistry at Dublin City University (DCU) and later as Head of the School of Chemical Sciences. He served as secretary to the Society of the Chemical Industry (Irish Branch) and was a member of the Radiological Protection Board (RPB). He served on the Board of Management of Coolmine Community School from 1993 to 2015 and as Chairperson for much of that period. He was also an active member of Fine Gael (Irish political party) holding a variety of offices in the Dublin West constituency.